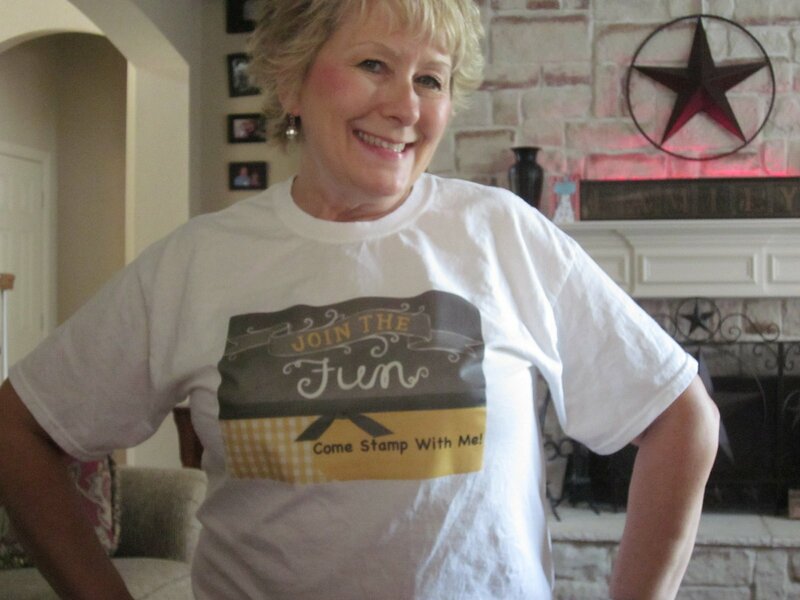 If you are interested in attending Sharon Armstrong's Mini Stampin UP Convention, visit her link below! She is a wonderful teacher and I've taken several classes from her! Sharon Armstrong's Mini Stampin Up Conventon @ The DCM Facilities!